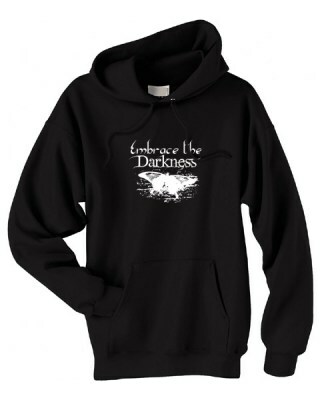 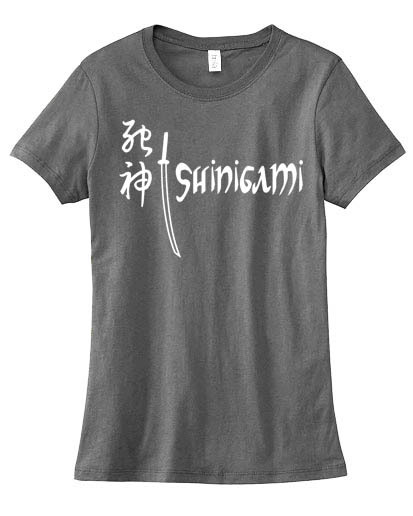 Strike fear into the hearts of those around you - warn innocents of your soul-harvesting skills with this badass t-shirt. 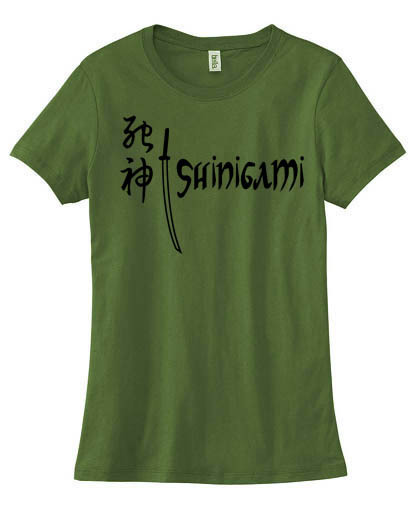 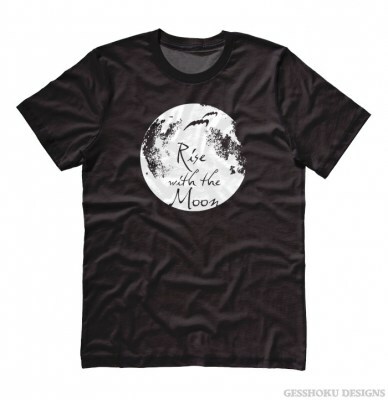 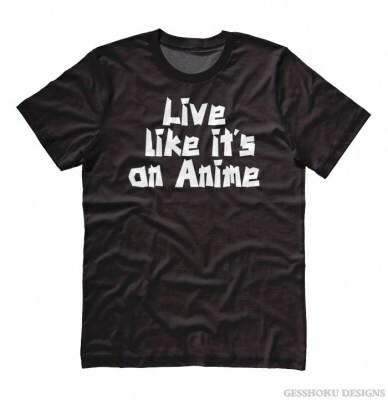 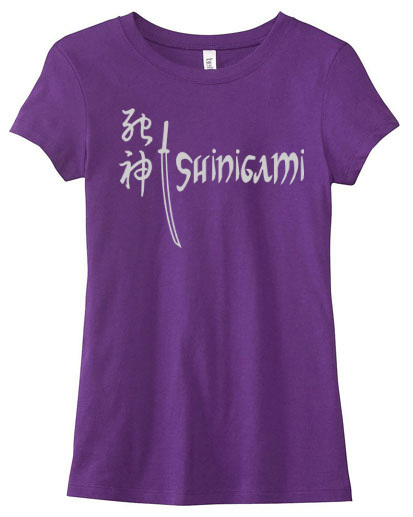 Our Shinigami shirt is perfect for anime fans and aspiring ninja/gods of death alike. 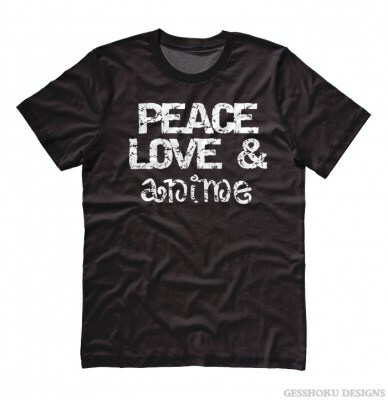 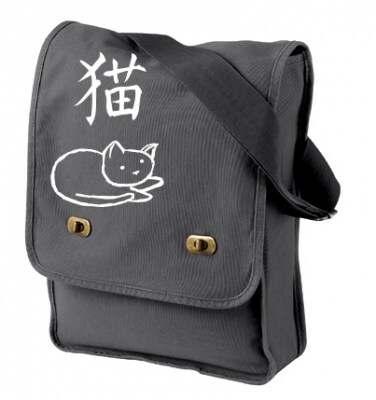 Printed in silver ink on a girl's fitted shirt with the kanji for "shinigami".